Eating disorder therapists often hear from patients (and potential patients), that they didn’t think they were ‘sick enough’ to need help. 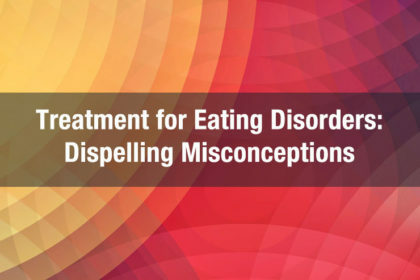 Fact of the matter is, part of the struggle with eating disorders centers around the fact that it’s insidious, a secretive illness that by it’s very nature is deceptive to the person afflicted. Eating disorders can often be “competitive illnesses.” For instance, your eating disorder may cause you to compare yourself to others who are struggling and will then tell you that you “aren’t sick enough.” Your eating disorder will say this in an effort to keep you trapped and under it’s control. Often for your eating disorder there is no “sick enough.” I’ve heard from people who were near death and still didn’t believe that they were ill. Even if you don’t suffer from anosognosia, if you try to convince yourself that you are “fine” you do not have to take the scary steps towards recovery. So it makes complete sense as to why you might want to believe that “everything is ok,” even if it’s not. 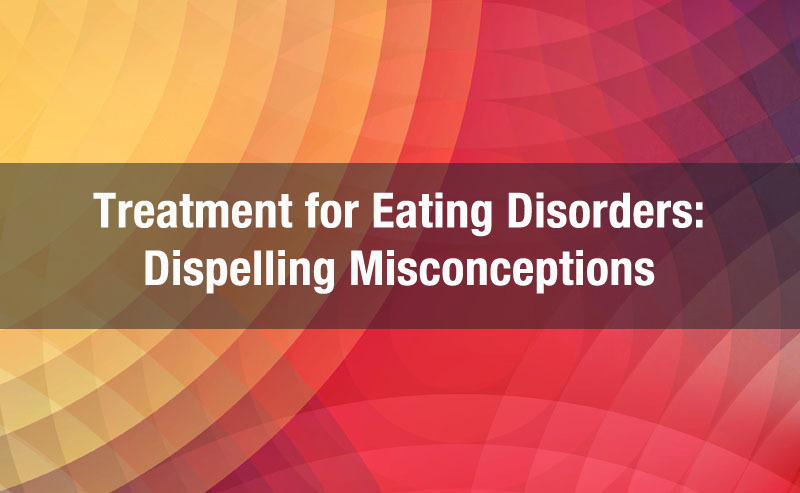 Unfortunately, there is also a lot of stigma and misinformation about what someone with an eating disorder “looks like,” or the signs that someone might be struggling. Individuals who are suffering might internalize some of these messages. So today, I want to make a few things clear. · Even if you are considered to be “normal weight” or “overweight” (according to BMI charts, which are hugely problematic and political, but I reference it here to make a point). · Even if you think that you are “too big” to have an eating disorder. · Even if you’ve never had a feeding tube. · Even if your eating disorder never landed you in the hospital. · Even if you never had medical complications from your eating disorder. · Even if you have some days that feel easier than other days. · Even if family and friends do not seem concerned about you. If you are struggling with a preoccupation with food and weight-you are “sick enough” and you absolutely deserve to seek treatment and help. Eating disorders are mental illnesses, and we cannot tell how much someone is suffering on the basis of their physical appearance. Additionally, life-threatening eating disorders can impact people of all weights, body types, ages, ethnicities, genders, cultures, and socioeconomic statuses. They do not discriminate. As a therapist, I work almost exclusively with people struggling with eating disorders and they come in all different body shapes and sizes. You cannot tell whether someone is struggling on the basis of their weight or appearance. If you have a voice in your head that convinces you to restrict your food, over-exercise, binge, purge, or engage in any other eating disorder behaviors, you are “sick enough” and you deserve to get help and support. Full recovery is possible. Yes, for you too.